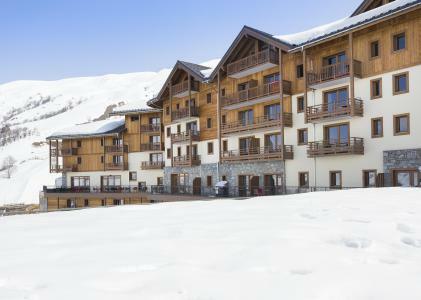 Ideally situated on the ski slopes of Tignes 1800, the residence Club MMV L'Altavia**** is protected by woodland and rocks. 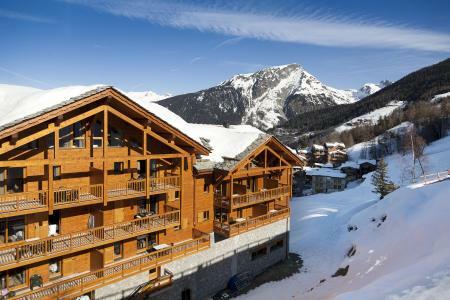 It overlooks the slopes with a large south-facing terrace with restaurant and indoor heated swimming pool. The residence is located 200 m from the first shops and 300 m away from the resort center. 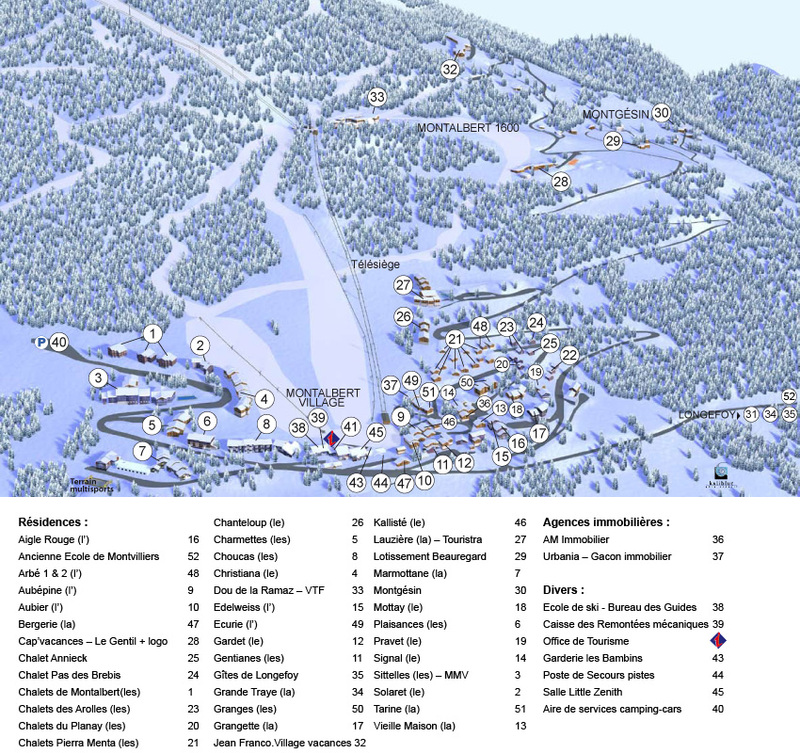 The Residence Club MMV L'Etoile des Cimes is a four star residence right in the centre of Sainte-Foy Tarentaise. With natural insulation, organic paint and renewable energy, this upmarket residence has been built with the environment in mind. There is an indoor heated pool as weak as a spa area (extra charge) with sauna, steam room and jacuzzi. 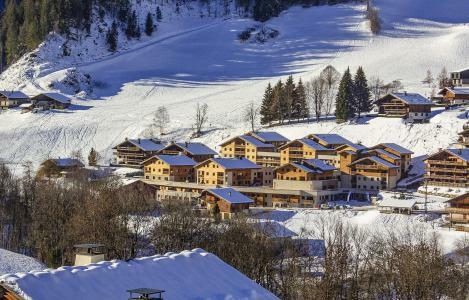 The Club MMV Le Coeur des Loges**** is a ski-in/ski-out residence located at the entrance of Les Ménuires ski resort, in the heart of Les 3 Vallées, in the Preyerand area, nearby a skipass office. This neo-savoyard residence, featuring a wood and stone façade, overlooks breathtaking scenery. Its apartments, ranging from 2 to 6 rooms, are spacious and offer luxury facilities. You will be delighted with its wonderful indoor heated swimming pool, its Ô Pure® Spa and panoramic terrace. There is a restaurant on site. Grocery store and gas station to be found 50 meters away. 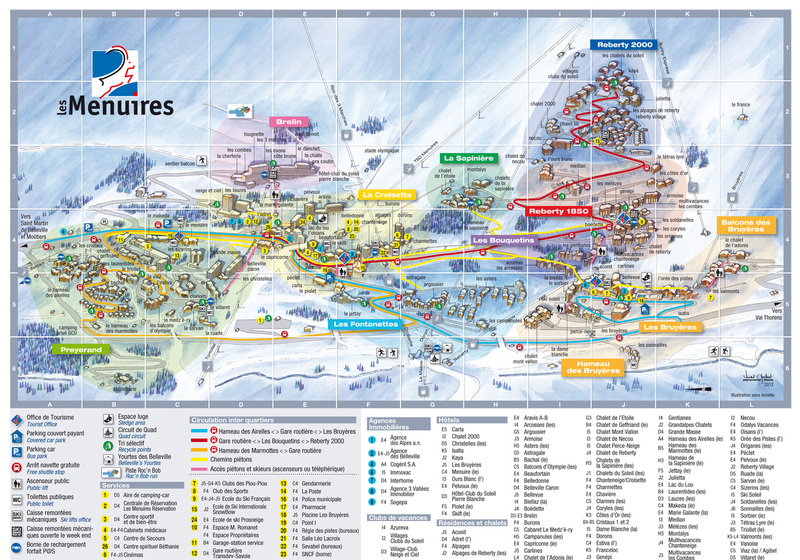 IMPORTANT: Due to the "Tour de France 2019" and the "Etape du Tour", arrivals and departures will not be possible on Sunday, July 21st and Saturday, July 27th, the road will be closed. On Friday, July 26th, traffic will be possible ONLY before noon. 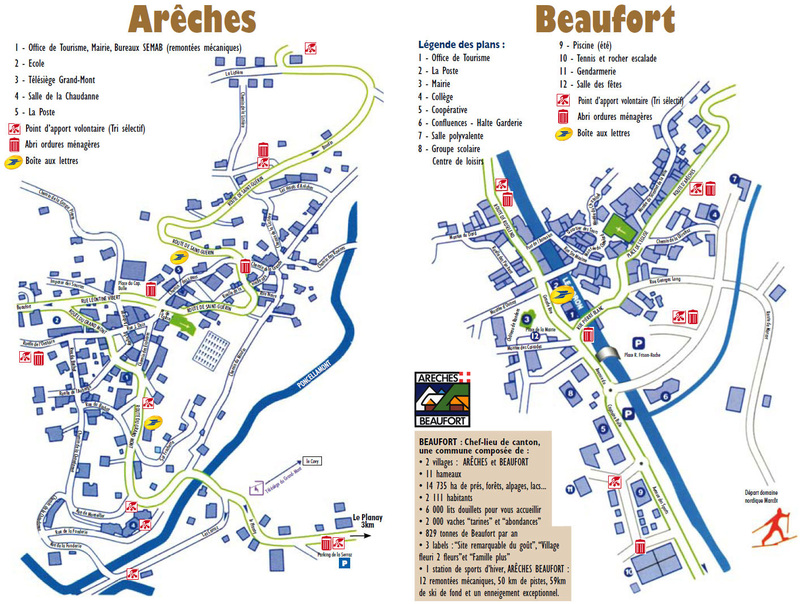 Please, check information from "Info Route" for traffic conditions..
Made of wood and stones, the Résidence Club MMV Le Hameau des Airelles**** is located in the center of Montgenèvre new district, it is a ski-in ski-out residence located 200 m away from the cable car of the Chalvet and 500 m away from the shops and the centre of the resort. 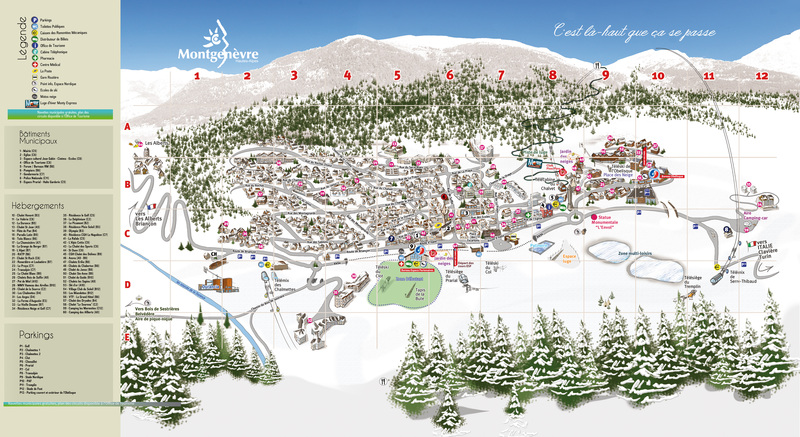 A free shuttle service will enable you to get easily to the heart of the resort. The residence offers spacious and well equipped apartments and you will enjoy the cheated outdoor swimming pool, the Wellness and Relaxation centre, the vast lounge and its terrace. 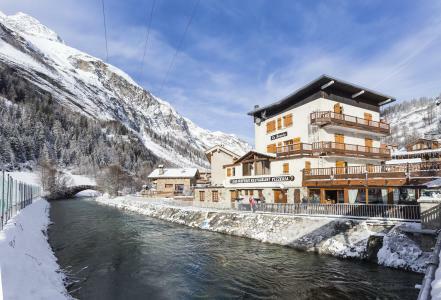 The Hotel Club MMV Les Brevières**** is large and welcoming hotel in the centre of Tignes and 7 km from Tignes le Lac. The 146 rooms for 2-3 people are all spacious and the hotel has a large wellness area with 2 jacuzzis, a sauna and a steam room. 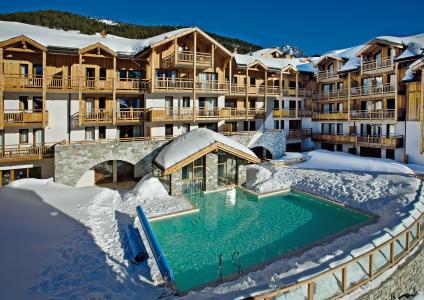 The sunny terrace or the bar are also perfect for relaxing during the day or after a hard day's skiing. The residence Club MMV La Clé des Cîmes**** is well-positioned against the pasture slopes overlooking the village and the inspiring peaks that surround it. 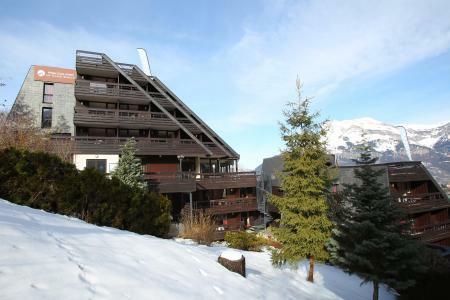 It is located 500 m from the ski lifts and 600 m away from the resort center and shops. The apartments are enchanting and there is a swimming pool and a Spa. The ski shuttle bus departure is in front of the residence. 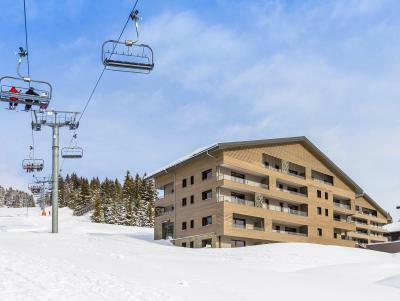 With ski in and ski out facility, the MMV Les Chalets des Cîmes**** residence Club is composed of 6 elegancy chalets surrounding a little square. 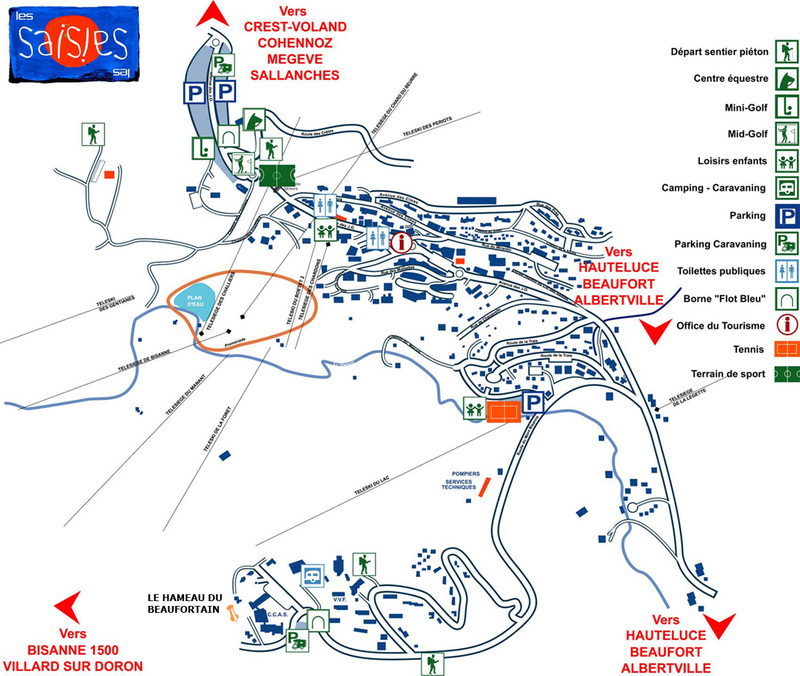 It is situated 200 m away from the first shops and 750 m from the resort center. The apartments are spacious with high quality interior furnishings and a beautiful reception area with a lounge with fireplace. 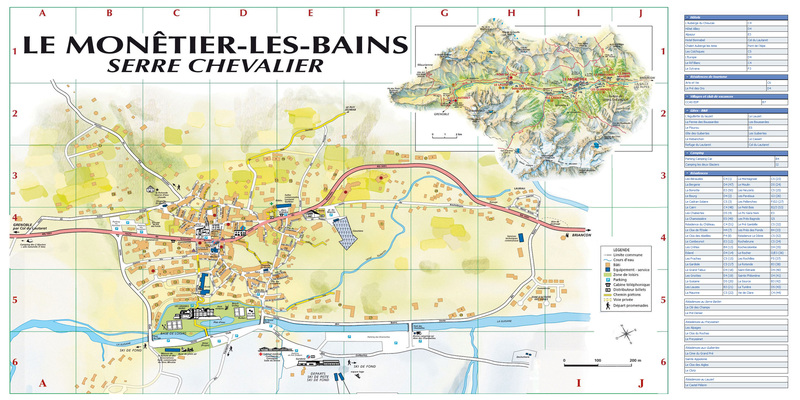 The Hotel Club MMV l'Alpazur*** is located at the entrance of the ski resort of Monetier les Bains. 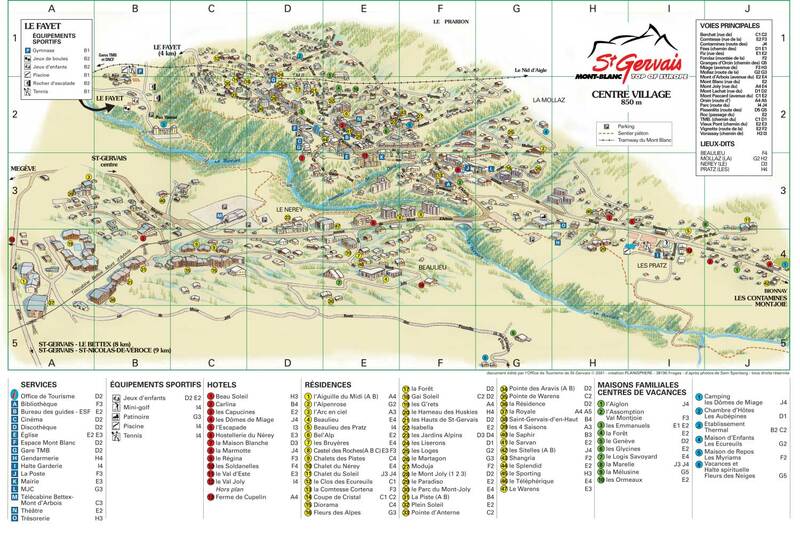 You will have a wonderful view on the valley of Serre Chevalier. You will benefit of the wellness area (sauna, hammam, jacuzzi), and of the common living room to have a rest. A free shuttle will bring you at the front of the slopes. 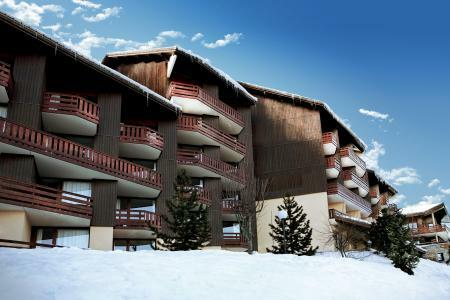 The Hotel Club MMV Monte Bianco*** is in Saint Gervais les Bains just 200 m from the ski slopes with an exceptional view of the Mont Blanc mountain range. The residence is surrounded by trees with a play area for children. The residence has 2 sunny terraces with views over the surrounding mountains, a spa area and a restaurant. 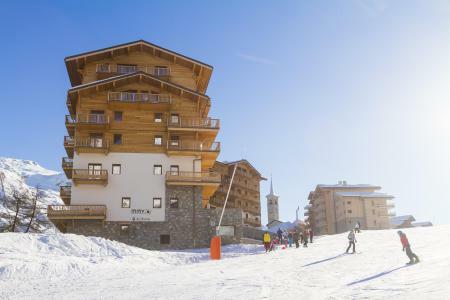 Situated in the French Alps, Hotel Club MMV Les Sittelles*** is a family establishment, located in the entrance of La Plagne Montalbert ski resort. These bedrooms are spacious and welcoming. Then, after your long skiing day, you will relax at the wellness area.